BIOS Middle East, the United Arab Emirates #1 Cloud Service Provider, is ready to face the future with its new integrated cloud offering. Azure Stack built on Cisco and managed by BIOS brings the power of Microsoft Azure in-country. 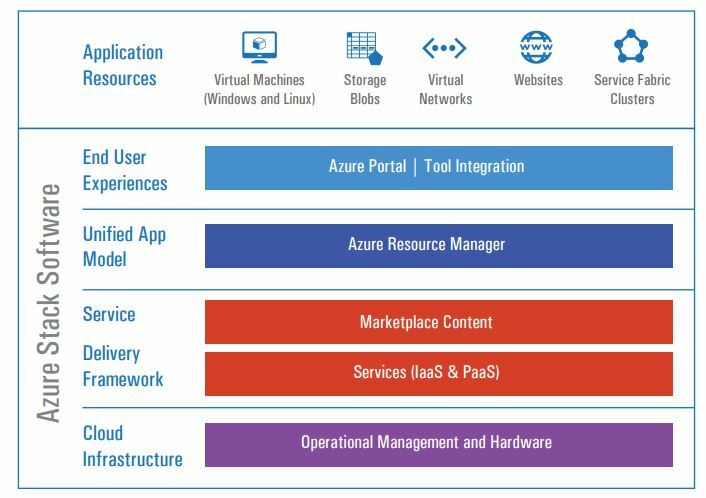 Azure Stack will provide the same look and feel as Azure while federating to Azure to take advantage of things such as Big Data Analytics, Development tools & Artificial Intelligence. The stack which comes with a fully managed service and security wrap around is available on a shared platform, Azure Stack-as-a-Service or as a dedicated appliance, Azure Stack. The shared platform caters for SME's while the dedicated platform is targeted towards Enterprises. BIOS launched this groundbreaking new product on the CISCO stand at GITEX 2017, the Middle East's largest IT industry exhibition.